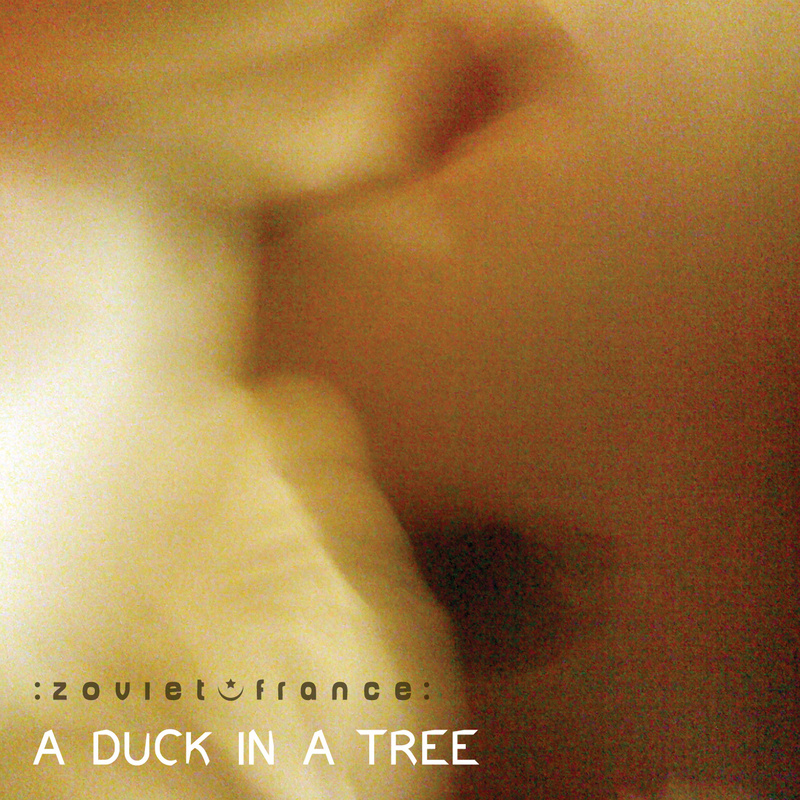 The 68th of a weekly series of radio programmes created by :zoviet*france: for Basic.fm. First broadcast 26 October 2013. 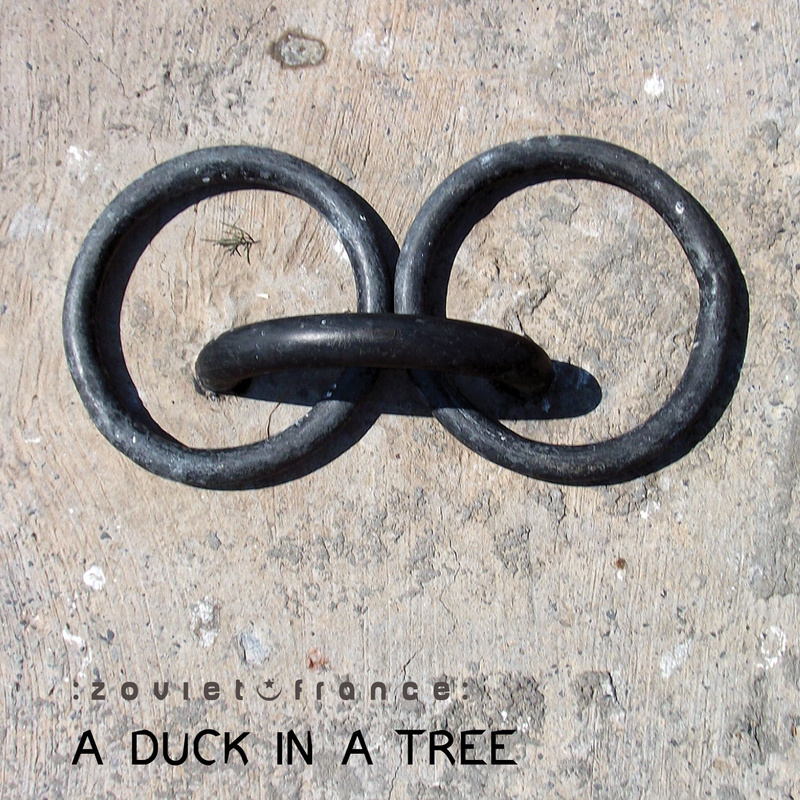 The 67th of a weekly series of radio programmes created by :zoviet*france: for Basic.fm. First broadcast 19 October 2013. 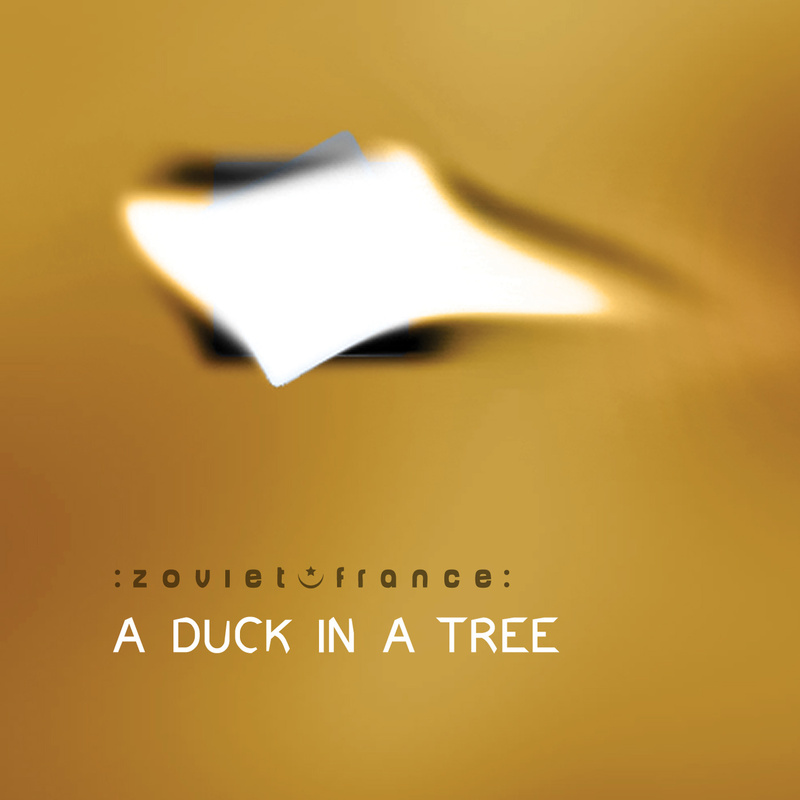 01 Geoff Sample - "Just because someting sounds like a squawk, a buzz or a squeal…"
The 66th of a weekly series of radio programmes created by :zoviet*france: for Basic.fm. First broadcast 12 October 2013. 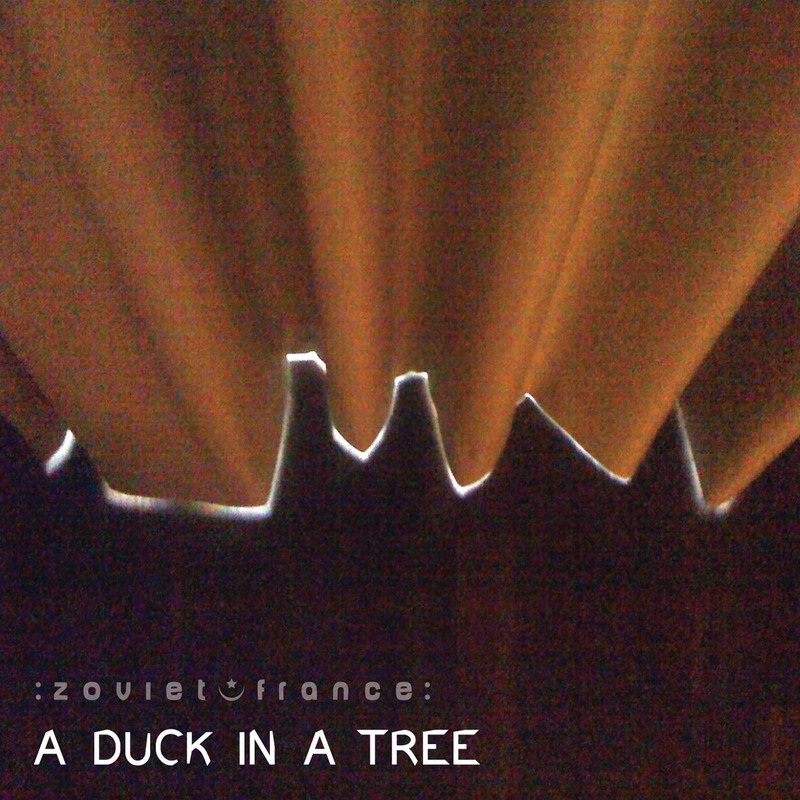 The 65th of a weekly series of radio programmes created by :zoviet*france: for Basic.fm. First broadcast 5 October 2013. 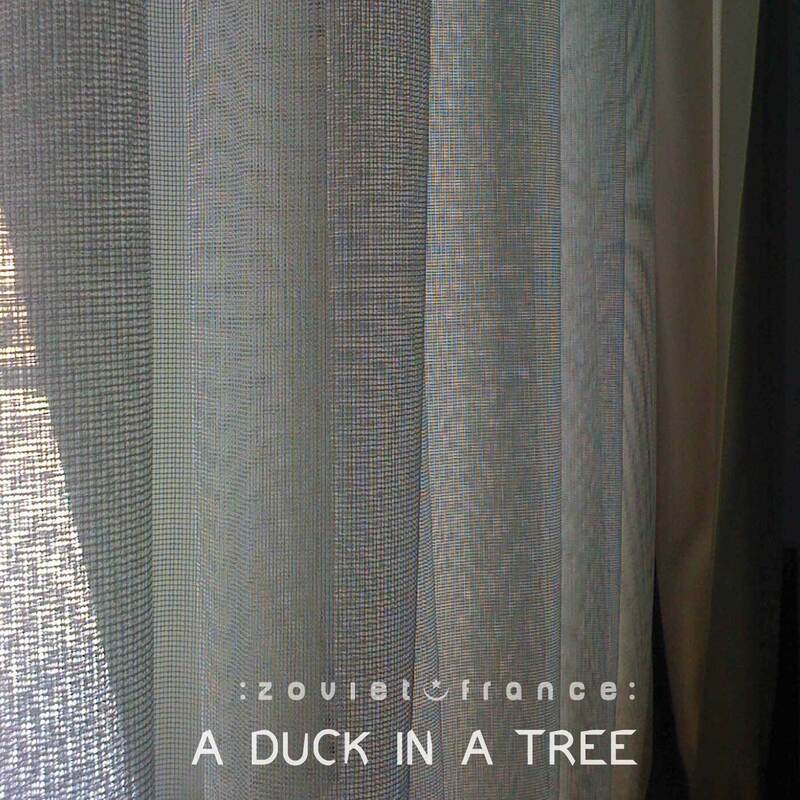 The 64th of a weekly series of radio programmes created by :zoviet*france: for Basic.fm. First broadcast 28 September 2013. Our thanks go out to the artists, metaphysicists and sound designers included here for their fine work.